A stock photo of a railway station in India. Credit: Jayakumar/Shutterstock. Deutsche Bahn (DB) is to help Indian Railways study the feasibility of upgrading the Chennai-Kazipet line to support 200km/h running. Germany and India’s railway authorities signed a joint declaration on October 10 to explore the possibility of increasing the line speed on the corridor. The cost of conducting the feasibility study, which is expected to take 22 months to complete, will be shared between the two countries. Looking for a new job in the UK rail industry? Click here. The 643 km corridor links Chennai on India’s east coast with Kazipet in the state of Telangana. 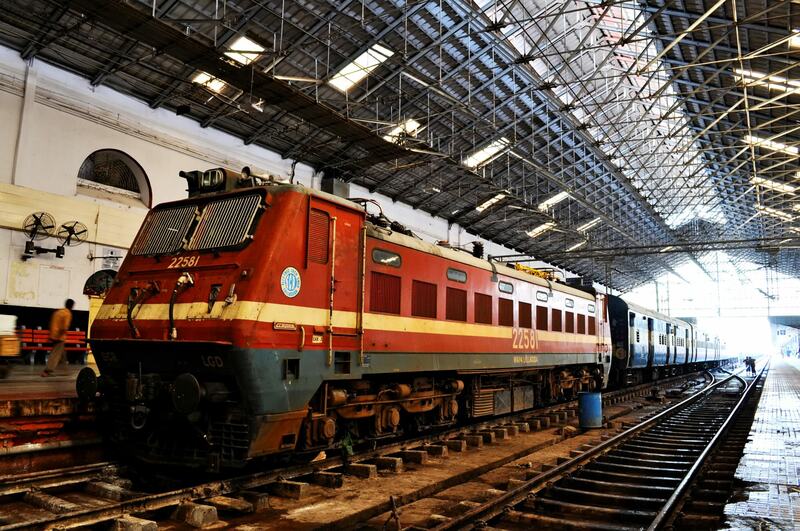 Trains are currently limited to 110 km/h in Southern Railway and 120 km/h in South Central Railway. There is only one direct service between Kazipet and Chennai, which takes 11 hours and 20 minutes and has an average speed of 57 km/h. Germany and India’s rail sectors signed a similar agreement in May 2016 to look at developing India’s high-speed network, increase capacity, improve safety and reduce operational costs.